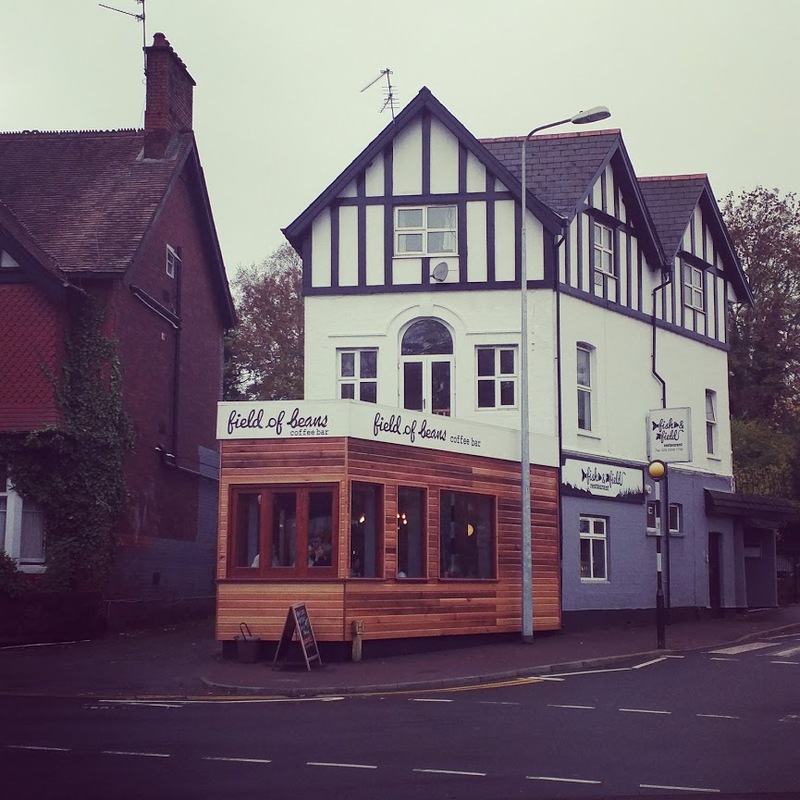 Fish and Field are a successfully running restaurant situated in a prime corner location near Roath Lake. Sunder Architects helped them maximise the potential of the site by opening up the main facade, which was formerly a blank wall, to create a cafe area. This not only made the restaurant stand out visually, but also improved the accessibility to customers. 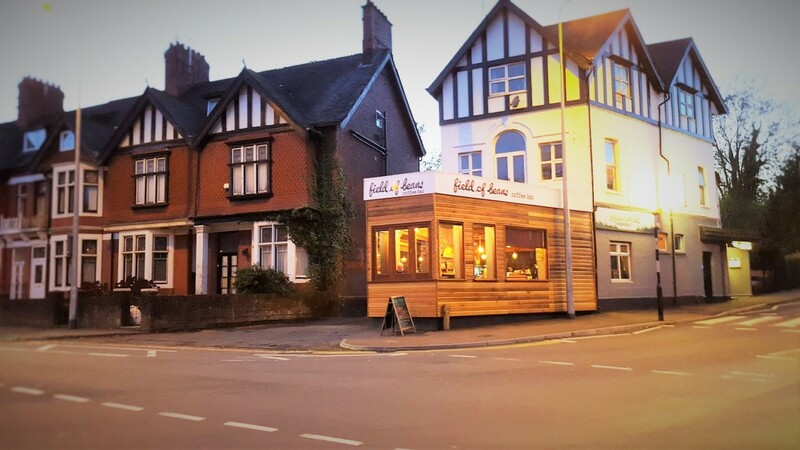 The remodelled entrance to the new cafe has made the previously lacklustre corner into a busy and exciting place, and has opened up the visual link to both Roath Park and Ninian Park.